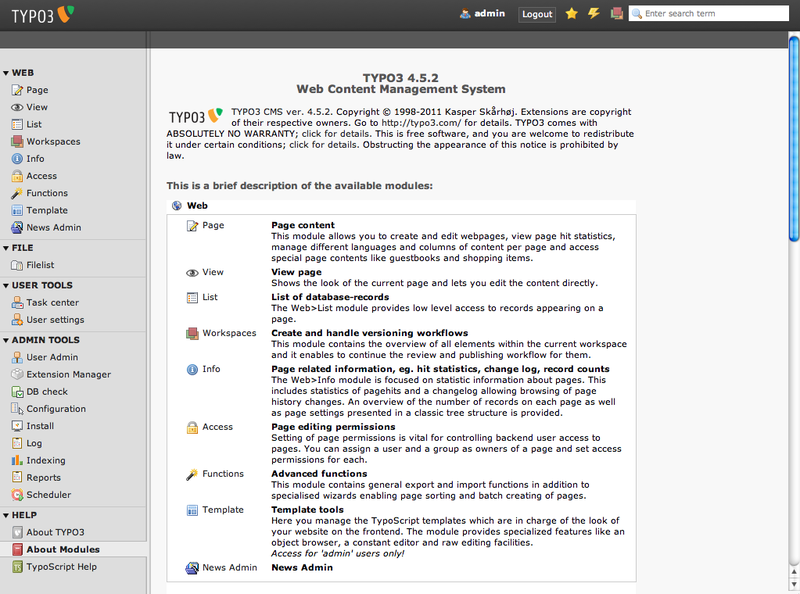 Found one file extension association related to TYPO3 and 1 file format developed specifically for use with TYPO3. To grant you a good start with TYPO3, we created a comprehensive overview where you can find out: what the system has to offer; the idea it's based on; the community that's driving it; the system requirements; and even some history. If you need more information please contact the developers of TYPO3 (Typo association), or check out their product website.